You are currently browsing the The Movie Mark blog archives for September, 2013. Everybody likes free stuff, right? And I know you freeloaders well enough to recall that you LOVE free movies. So guess what? I’m giving you an opportunity to see a movie free, before anybody else. 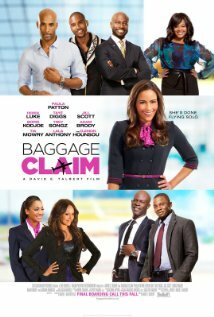 Head to the Baggage Claim Screening Info page NOW to learn how to claim your pass. Only 25 passes are available, and it’s first come, first served, so hurry!